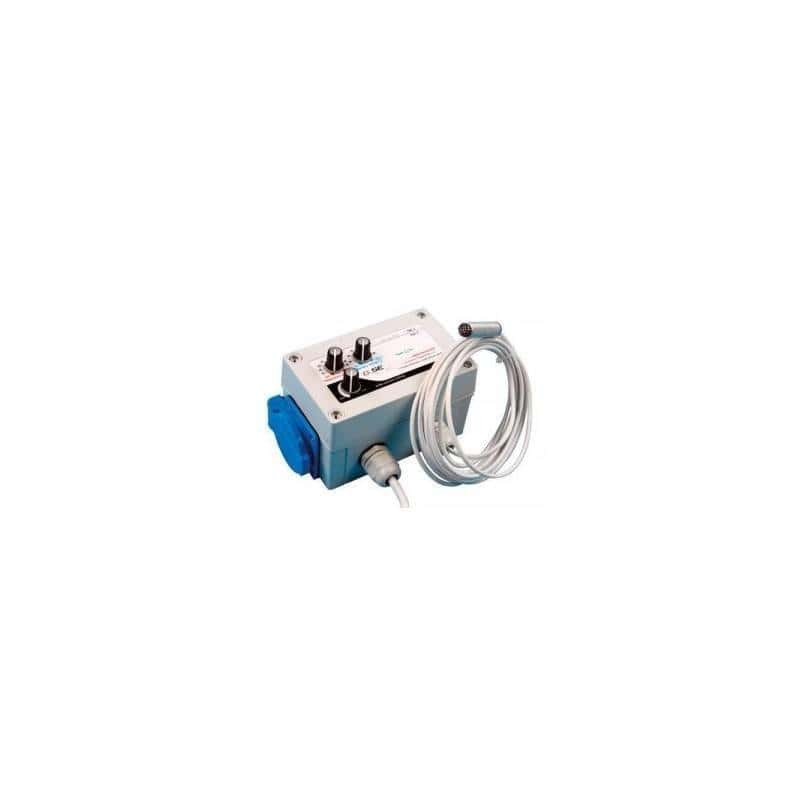 The Double Pressure Ventilation Controller is the ideal temperature controller with entrance and exit of air suitbale for enclosed rooms, closets, glasshouses, etc. With it you can maintain a constant temperature and humidity. 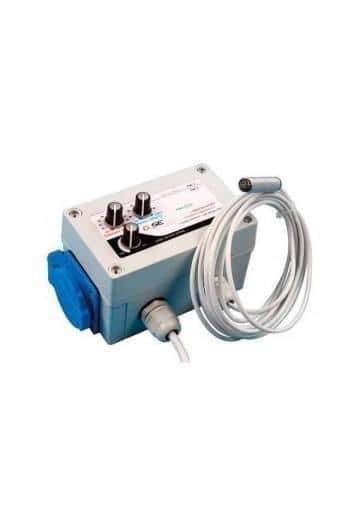 The GSE Temperature and Negative pressure controller is the ideal temperature controller with entrance and exit of air suitbale for enclosed rooms, closets, glasshouses, etc. With it you can maintain a constant temperature once configured with the device. 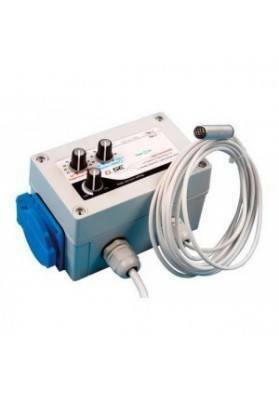 With this GSE Temperature and Negative pressure controller you can control 3 variables: with one button you adapt the temperature; with the second one the maximum extraction rate, and with the third one you can configure the negative pressure of the growing room preventing the release of bad or telltale odors or changes in temperature. 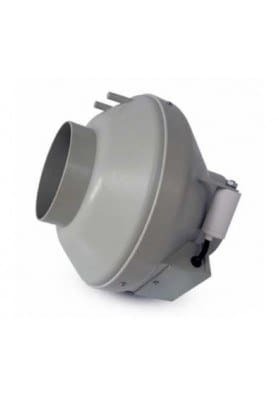 The GSE Temperature and Negative pressure controller can also be used as an air extractor if grow room is provided with a natural air entry. It includes a cable of 4m long, extensible up to 50m, and a sealed waterproof lid, a plug and a low voltage sensor being perfect for living quarters with humidities. Suitable for any type of indoor crops.